The Lululemon Vinyasa Scarf is THE quintessential accessory to any Lulu lover’s wardrobe. Available in a wide range of colors and prints, and variety of materials in different weights, there’s a Vinyasa for every season of the year. They’re more than just scarves though - they double as hoods if you find yourself in unexpected rain, function as a wrap or small blanket in a cold movie theater, and are soft enough to swaddle a baby in. Even if you’re not a scarf lover, it’s an item most Lululemon aficionados have room for in their closets. The Vinyasa was first debuted in Fall of 2009 at a reasonable price of $32. After flying off the shelves, the price increased slightly to $34 a year after a year of positive reviews. By 2011, the cozy accessories increased in price again - this time to $42. It became clear to the company that these scarves were a great product that women were willing to shell out money for, and in late 2011 into 2012, the Vinyasa was repriced to $48, the price point where it sits today. These first generation Vinyasas displayed a small, metal rectangular bar reading “lululemon” in all lower case letters. Often referred to as “first release”, these Vinyasas had raw, unfinished edges along the longer sides of the scarf, and were finished at the shorter ends with a cotton ribbon along the snaps. 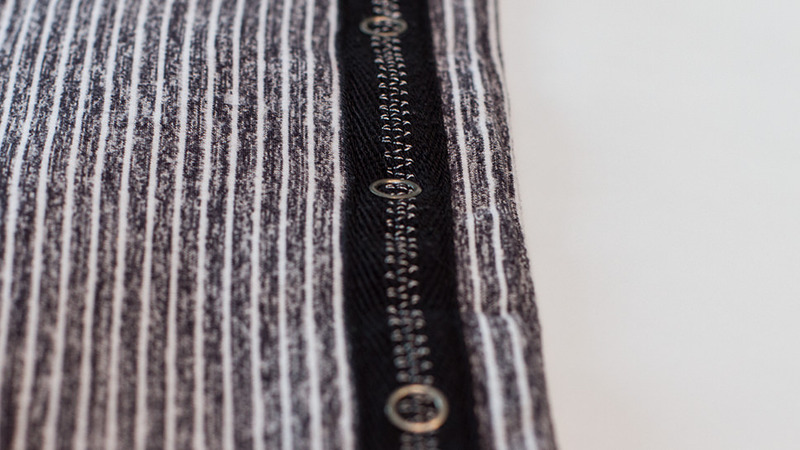 The ribbon is sewn over in the middle with a zig zag stitch. These Vinyasas were made of Rulu, and were buttery soft to the touch. The next release of Vinyasas saw a only one minor change - the rectangular bar was replaced with a silver reflective printed logo, like those we’re familiar with on our WU’s. The scarf maintained its unfinished edges and continued to be made of the high quality, soft Rulu that Lululemon as a brand became known for. The third release Vinyasas still had unfinished edges, but upgraded to a metal circular logo, sewn on with thread matching the scarf (some Vinyasas during this release had bright, shiny metal logos, while others had darker metal logos). The cotton ribbon along the short edges was omitted, resulting in a cleaner, more streamlined finished product. While the craftsmanship of Vinyasas improved greatly during this time (most notably the stitching), the material became hit or miss. This era produced some incredibly soft Vinyasas (like Lilac Heathered Coal Wee Stripe - arguably one of the softest), but it was also responsible for Heathered Porcelain (a gorgeous color, but just lacked that down unique softness Vinyasas had become known for). It wasn’t until around Fall 2012 that Lulu began to finish all the edges of their Vinyasas. The short ends of the scarf were finished with a grosgrain ribbon, and the logo was updated to include that same ribbon sewn to form a small tab with a metal button embossed with the logo at the end. This minor change allowed Vinyasas to now be worn as vests and other styles, adding further versatility to the scarf. When this fourth release came out, the tab was the plain grosgrain ribbon, but later tabs came to include a reflective strip on the tab. 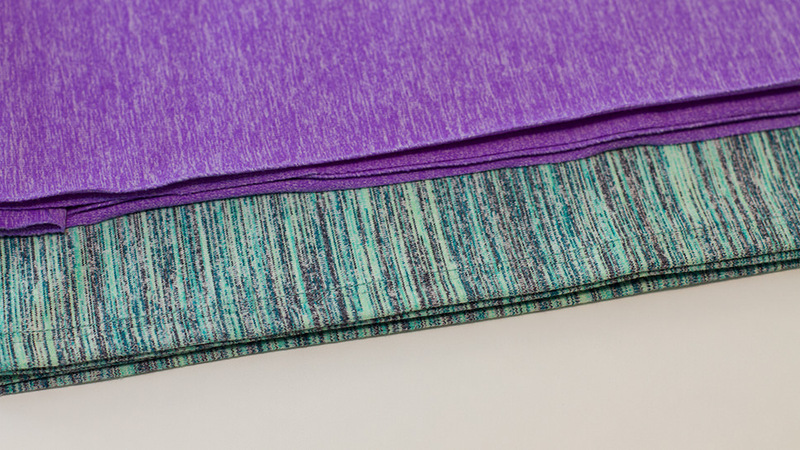 Over the last 6 years, Vinyasas have been released in a variety of other materials, including Fleece/Velour, Cotton French Terry, Rulu Light, Luon, Luon Light, and Vitasea. Variations like zippers, quilted patterns and braids even made a debut. As with any other market, there are fads and trends. One week, a particular print may be in high demand, and the next it could be another. 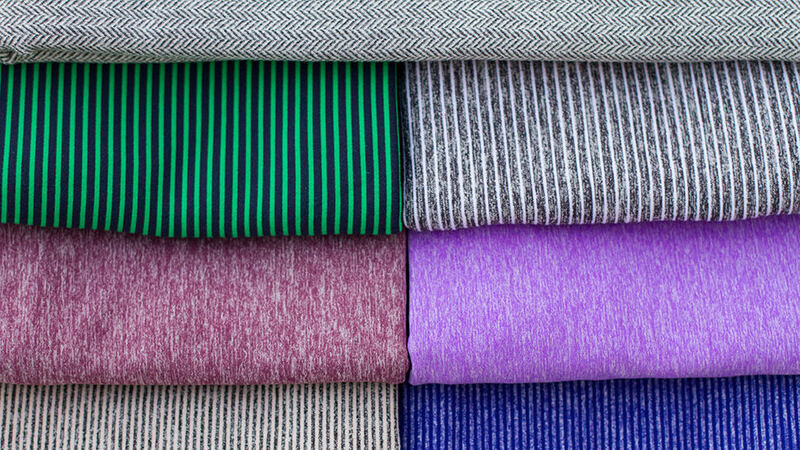 There are a handful of Vinyasas that have stood the test of time, however, and remain highly coveted and sought after: Green Bean Inkwell Hyperstripe, Pigment Tonka Stripe, Heathered Power Purple, Cashew Tonka Stripe, Heathered Muted Mauve, Lilac Heathered Coal Wee Stripe, Static Coal, First Release Ghost Herringbone… and the list goes on. These particular prints often fetch for multiple times their original retail price, if you can find someone willing to sell theirs.